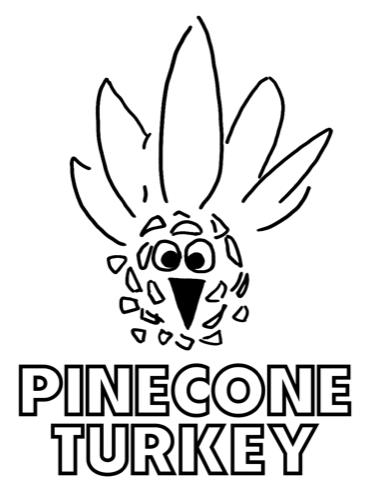 Pinecone Turkey is an Atlanta-based media company. 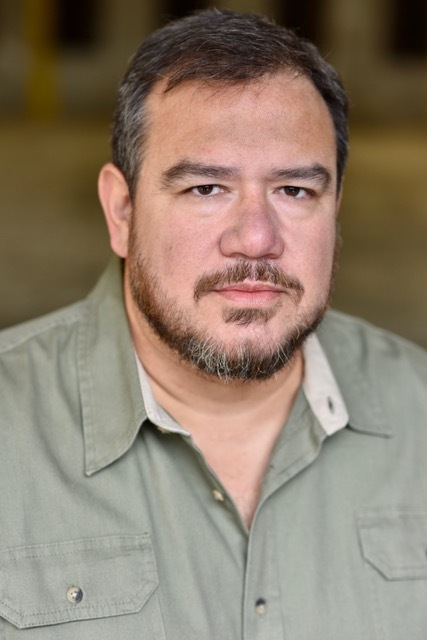 Run by Michael Henry Harris, PT features a newsletter with “your minimum monthly dose of art,” two podcasts, and most recently an annual anthology of short fiction called 12 Authors 12 Stories, which I got to help Michael put together last year. I got to know him through the process and we had a great time meeting at my office space in Atlanta and using the white board to map goals and look at related projects and draw out a timeline. But read this interview and you’ll see that the work he and I did together just scratches the surface—apart from all the other Pinecone Turkey projects, Michael’s work on this book had him and his co-editor managing a complex editorial process. Which, as you’ll see, is all part of the fun.